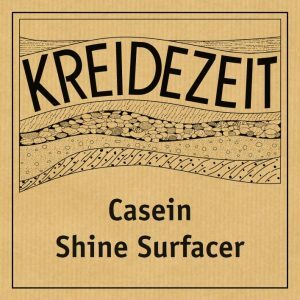 Use Kreidezeit Casein Shine Surfacer to create fascinating polished plaster effects for interiors. 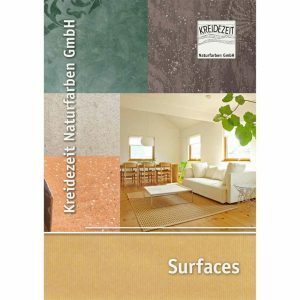 Easy to use, permeable and can also be finished with Kreidezeit Punic Wax for a dirt repellent surface. 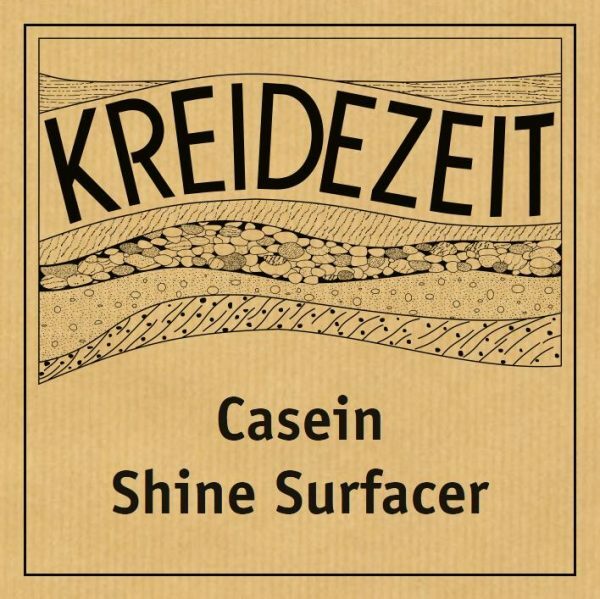 Use Casein Shine Surfacer for high-quality, natural smoothing techniques. Achieve fascinating shiny and spattled surfaces quickly and easily. Apply on walls and ceilings in the interior on even and coat-able surfaces like plaster, concrete, plaster boards, fibrous plaster boards. Unsuitable surfaces are: old glue-bound distemper, oil paint, latex and plastic coatings, wood, metal, surfaces with residues of glue and all non-absorbent surfaces. Viscosity: paste-like after mixing with water.